We are delighted to announce that AbleNet Inc are to become distributors of HouseMate in North America. The product is to be added to their environmental control portfolio and will be officially launched during the RESNA 2016 conference July 10th-14th. 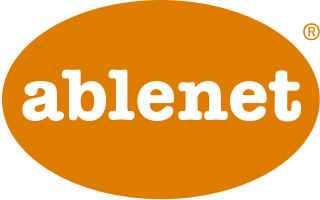 AbleNet will supply HouseMate to both dealers and end-users and provide top-tier support. We are looking forward to this cooperation and believe that it will enable a much wider range of end-users to independently access technology and control their environment. 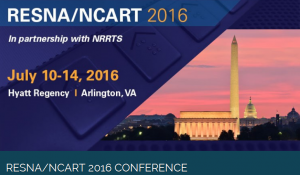 Visit the AbleNet booth at RESNA for a demo!